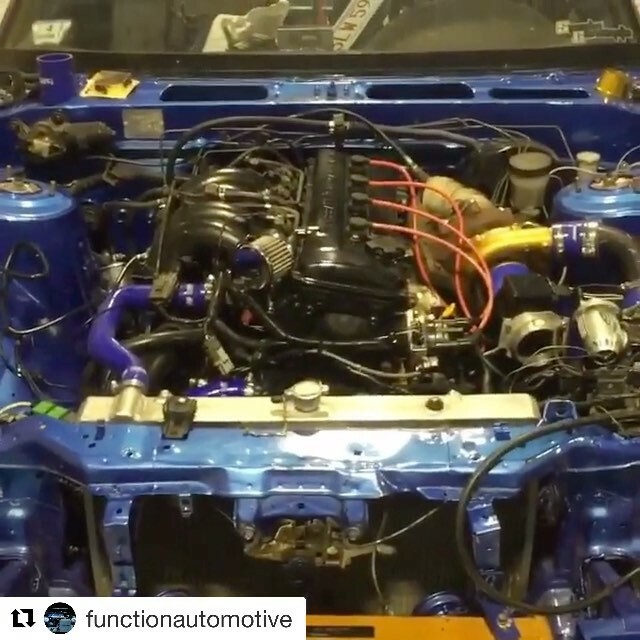 @functionautomotive showing off their #ka24det #s13 #240sx with a mail order rom tuned ECU by none other than #RSEnthalpy. We provide ecu tuning services for your Nissan powered race cars / drift chassis. We specialize in programming most 1980s to early 1990s Nissan style ecus. The retune service is solely intended for competition / race vehicles on a closed circuit race course and never on a public road or highway.